Recent research shows that when local people have a say in how the Bible is translated into their language, it will be more widely read and have greater impact. So translation programs in Ghana now include consultations with local people, pastors and community leaders. When asked what book of the Bible they wanted to translate next, pastors and key lay leaders in the Delo language community in Ghana said that they wanted Leviticus. According to them, Leviticus will be most useful for evangelism, discipling believers, preaching, teaching and personal reading. 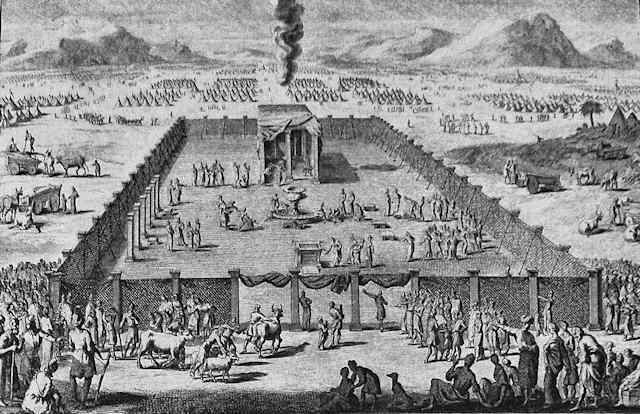 One Delo Christian pointed out that many of his people still follow traditional religion with practices very much like those described in Leviticus. 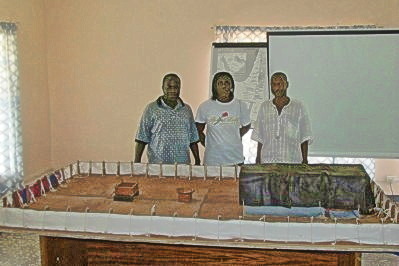 He said that it is from Leviticus that he can build an effective bridge to the Gospel. I don’t think very many Americans Christians would name Leviticus as the book of the Bible they need most or first. Nor would they be likely to cite a verse from Leviticus when talking to others about their faith. One of the realities and challenges of working in another culture is that what is most relevant might be different than you think. It’s not that the truth changes, not at all. But which part of the Bible is immediately relevant changes a lot. 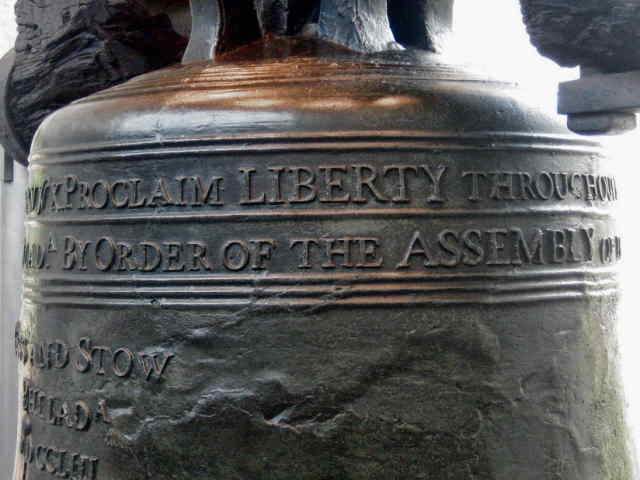 Apparently those who designed the bell thought Leviticus was relevant to their political views. This entry was posted in Bible impact, Bible translation, Ghana and tagged Leviticus. Bookmark the permalink.